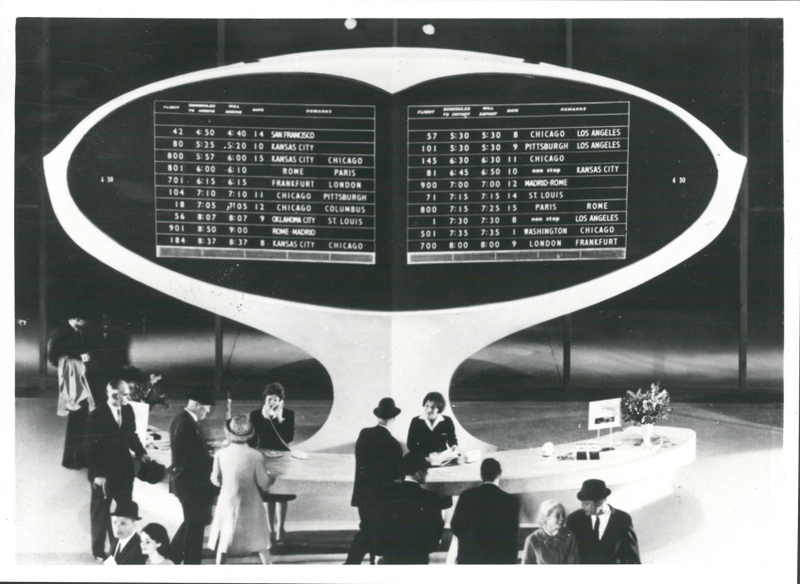 Built in 1962, the shapely building was designed by Eero Saarinen to usher in the Jet Age. Designated a New York City landmark in 1994 and placed on the National Register of Historic Places in 2005, it has been unused for the last 14 years because it couldn’t fit modern aircraft. However, is going to be given a new life to the terminal —as an hotel. Due to its historic status, the building will be completely restored as it was back in 1962. 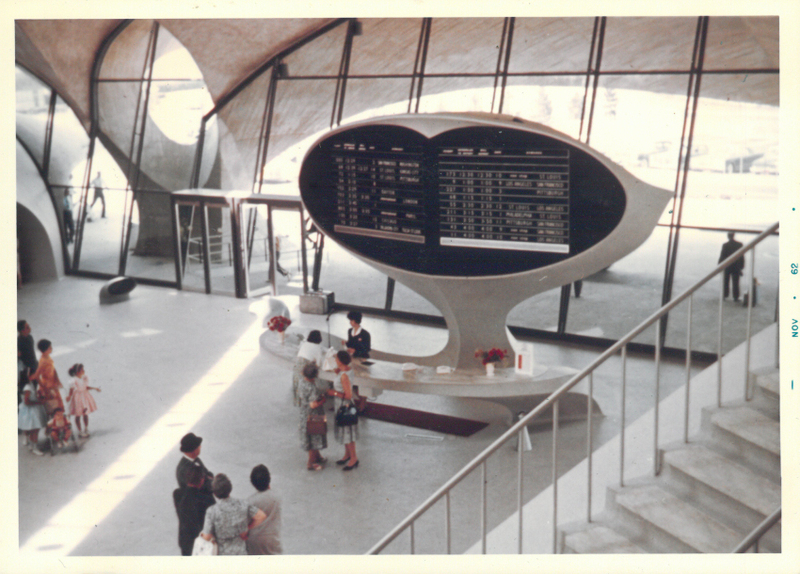 One of the main features of the terminal is the split-flap display Solari designed by architect Gino Valle and enclosed into the unmistakable oval shell designed by Eero Saarinen, completely covered with white tiles made by the famous Italian mosaic school of Spilimbergo. Today, the developers are working with Solari, to produce the flap board exactly as it was 54 years ago, using the authentic split-flap technology developed by Remigio Solari in the 50s. USA Today, Galerie Magazine, AirSpace Magazine, The Atlantic, Untapped Cities, Archinect, The New York Times, etc.